If possible, we ask all customers to order through our website. This will ensure a quick, easy and secure transaction. All our best prices are displayed online. We accept all major credit/debit cards. 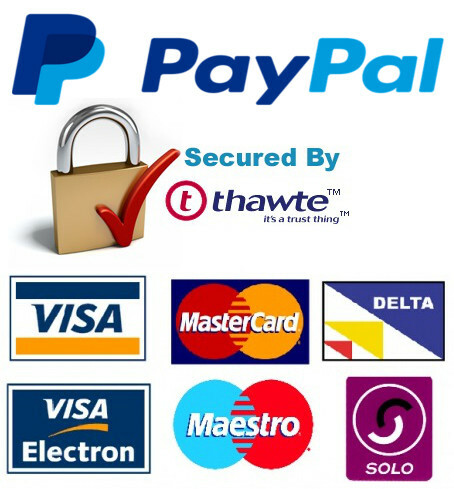 All online payments are verified by Thawte, the worldwide Certification Authority. 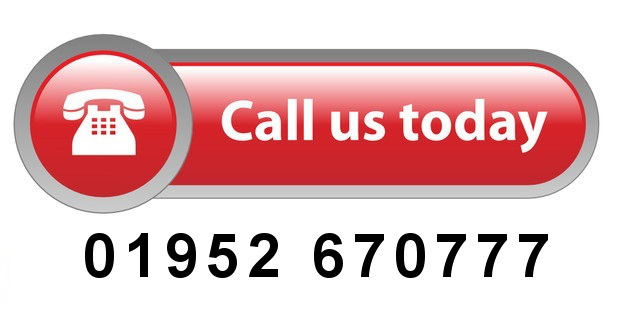 You can call our friendly & experienced sales team on 0844 247 5490 for all customer service queries and sales enquiries. Our Shropshire based office is open Monday till Friday, 9-5. If you call outside of our opening hours, you can leave a message on our answering machine and we'll get back to you asap. 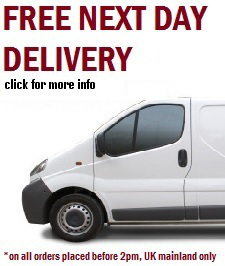 You can e-mail us at info@chef-hub.co.uk for any assistance regarding your order. E-mails are dealt with within our usual office hours. We will respond asap. During our renovation, we recommend you give us a quick call before you visit.